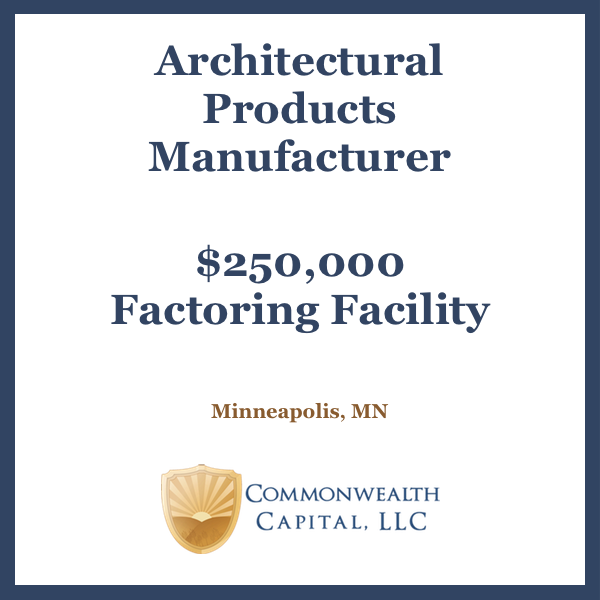 Commonwealth Capital, an invoice factoring company based in Minnesota, is happy to announce that it recently provided invoice factoring to three trucking companies in Minnesota, expanding its freight factoring services in Minnesota and beyond. All three trucking companies are operating a single truck and were looking for a factoring company where they’d be known by their name, not just their MC number. 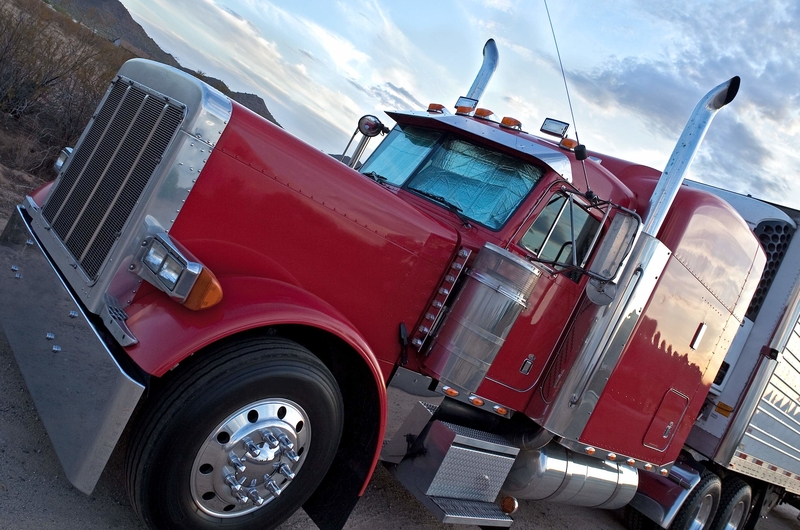 Our factoring services for small truckers helps truckers to eliminate fuel advances and quick pay fees. 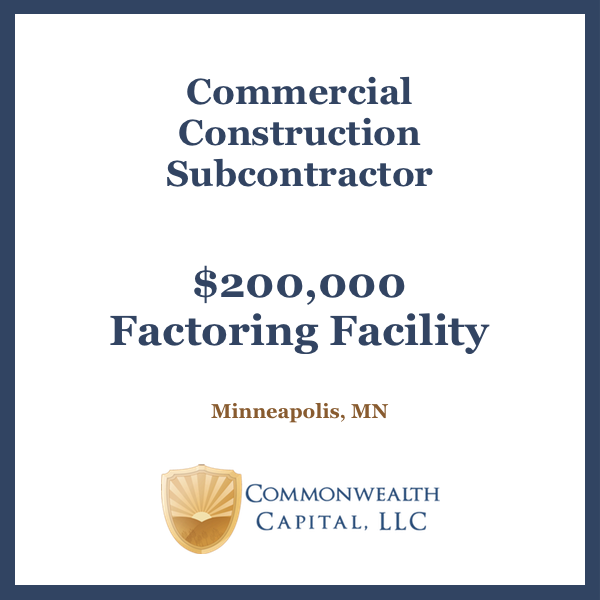 Two of the truckers were new to factoring and liked that they could meet with their factoring company because we are based in Minnesota. 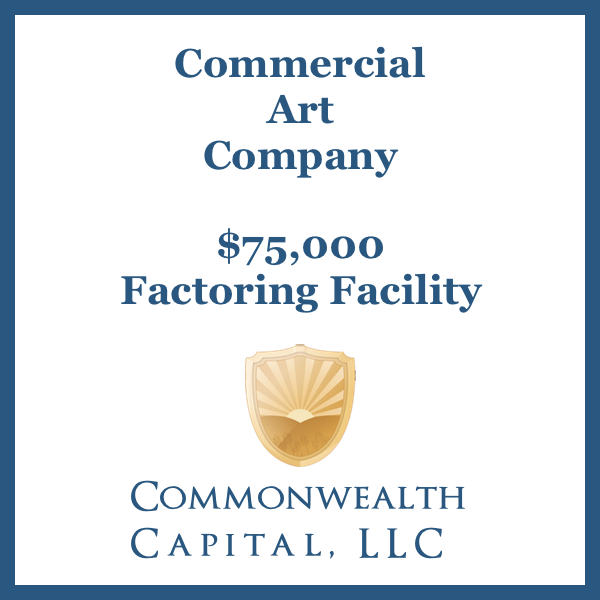 The third company made the switch to Commonwealth Capital from a large factoring company. The trucker realized that Commonwealth’s straight-forward approach would remove some headaches they having with their current factor. Know of a small trucking company that’s looking for fast cash for their invoices? Have them call Commonwealth Capital.